J4k Barnsley Student signs for Sheffield Wednesday FC. 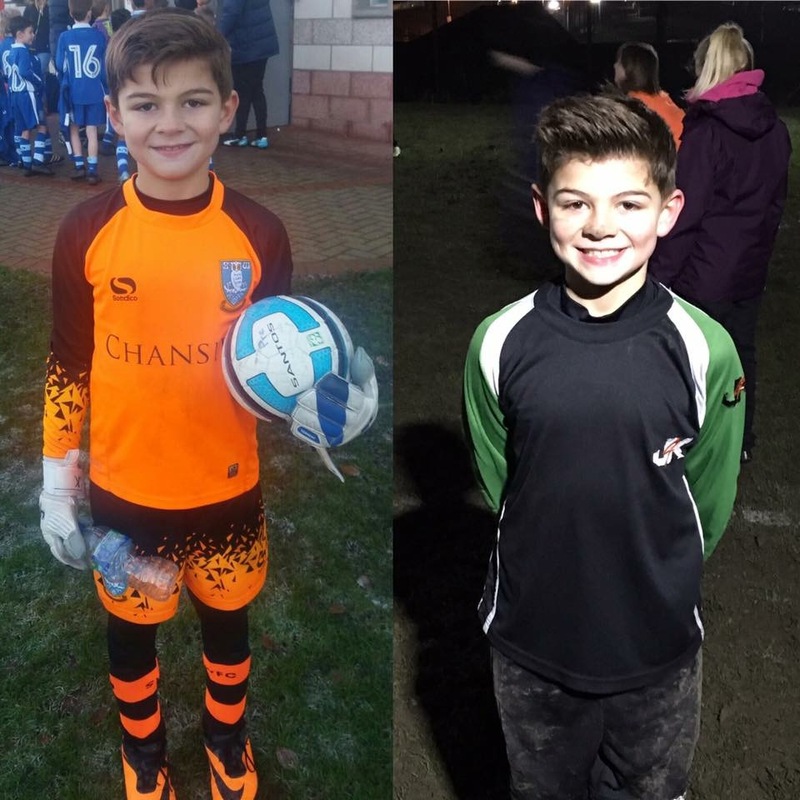 At Just4keepers South Yorkshire we are very proud of how we develop our goalkeepers to the very high standards required to join pro academies ,although all session are designed to be fun and aimed at all abilities we have had fantastic results . Well done to J4k Barnsley student Lewis Wilkinson on signing for Sheffield Wednesday ,Lewis has attended my sessions for just over 2 years and all his hard work a commitment has paid off ,he now joins the long list of J4k South Yorkshire students to reach such a high standard . 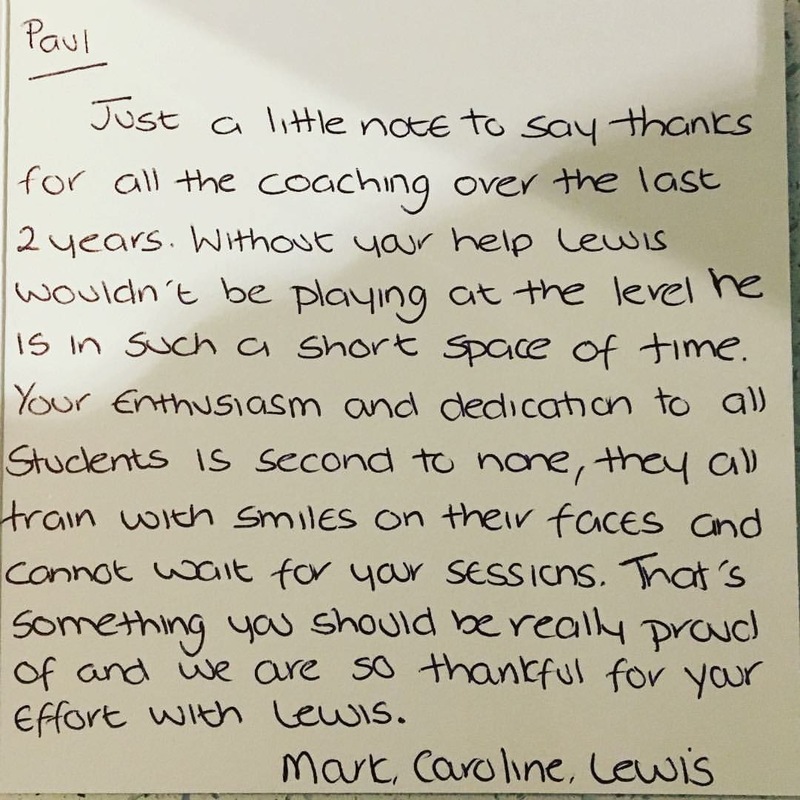 A fantastic letter from Lewis Family . If you would like more information on how you are your child could be the next success story by attend one of the 5 goalkeeper coaching sessions across South Yorkshire please contact Paul Heritage on 07921619484 or email j4k.paulheritage@gmail.com .